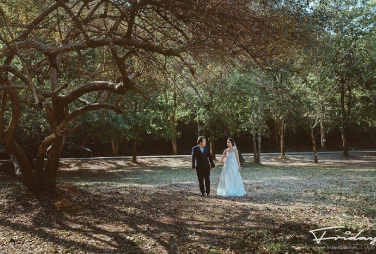 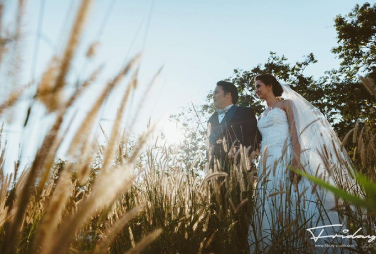 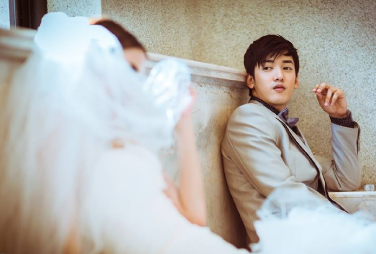 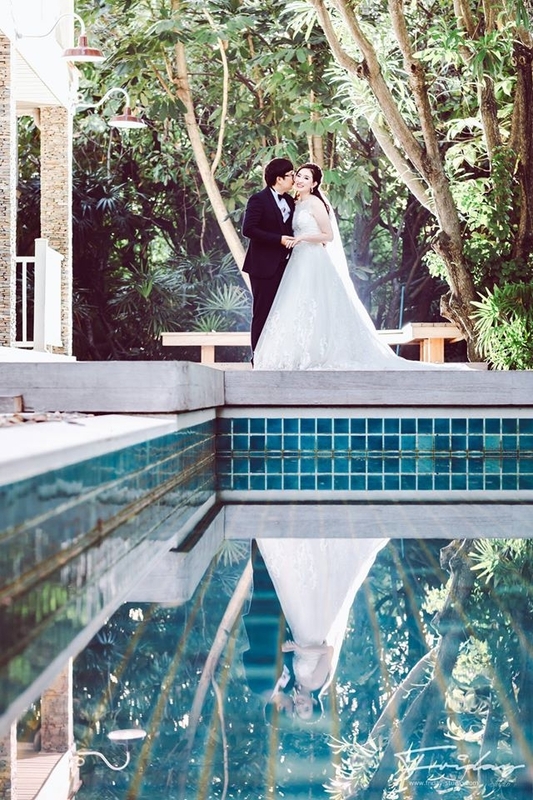 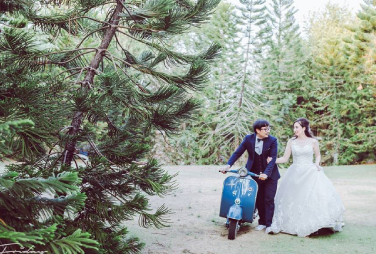 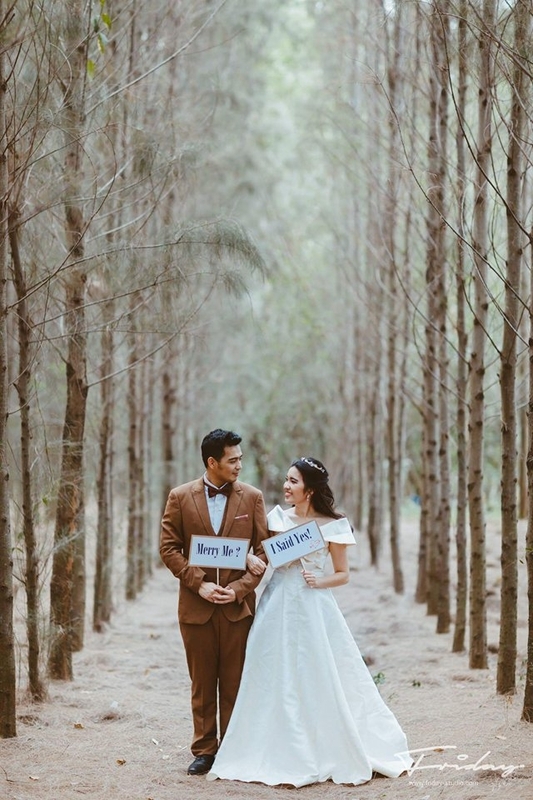 EVER DREAMED OF HAVING A MAGICAL PRE-WEDDING PHOTOS TO BE FRAMED ON YOUR WALL? 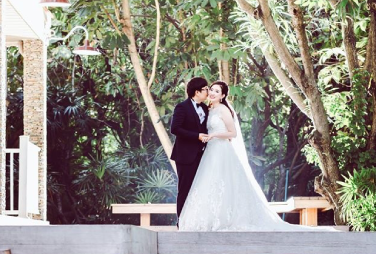 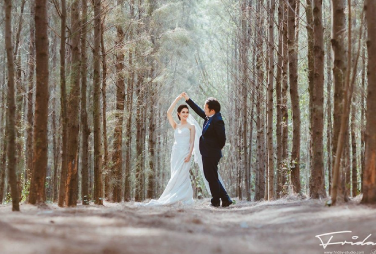 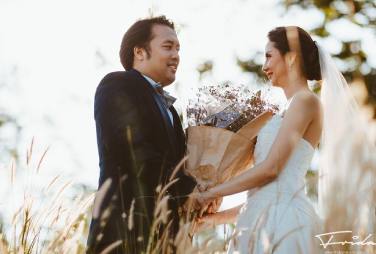 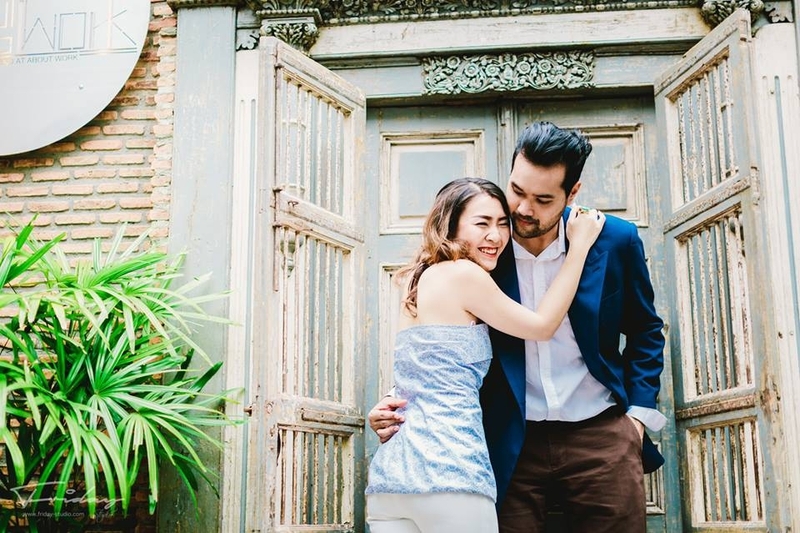 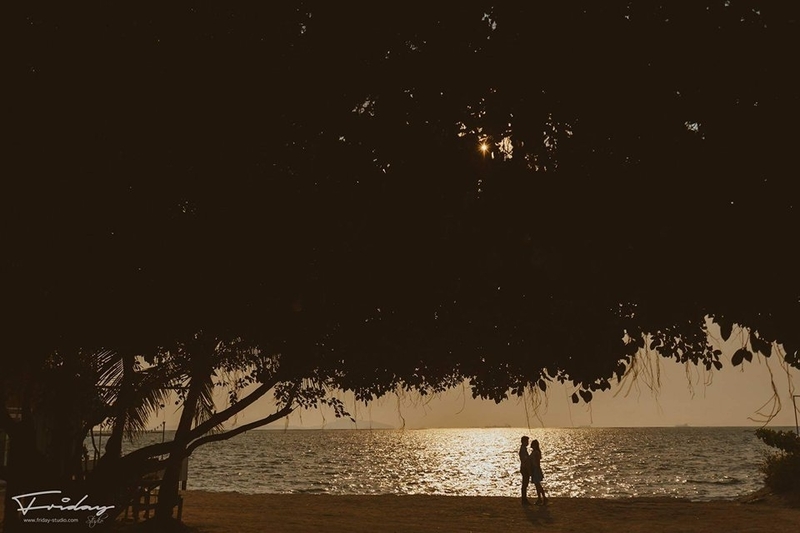 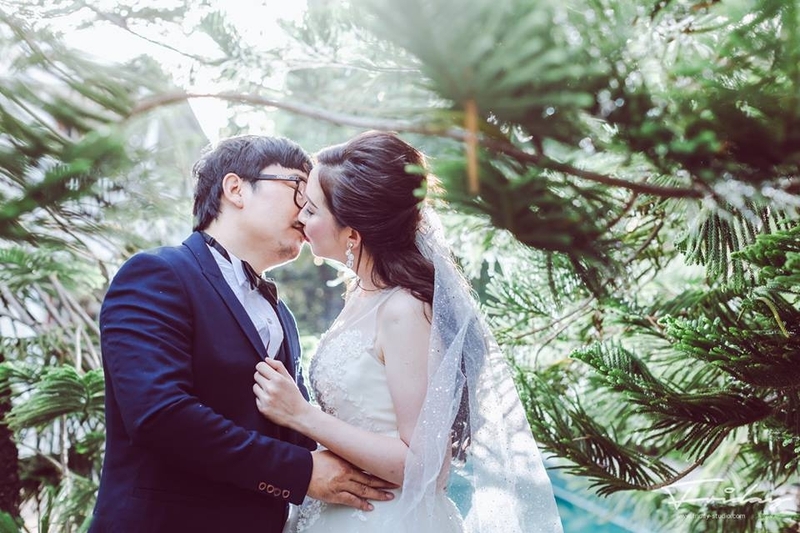 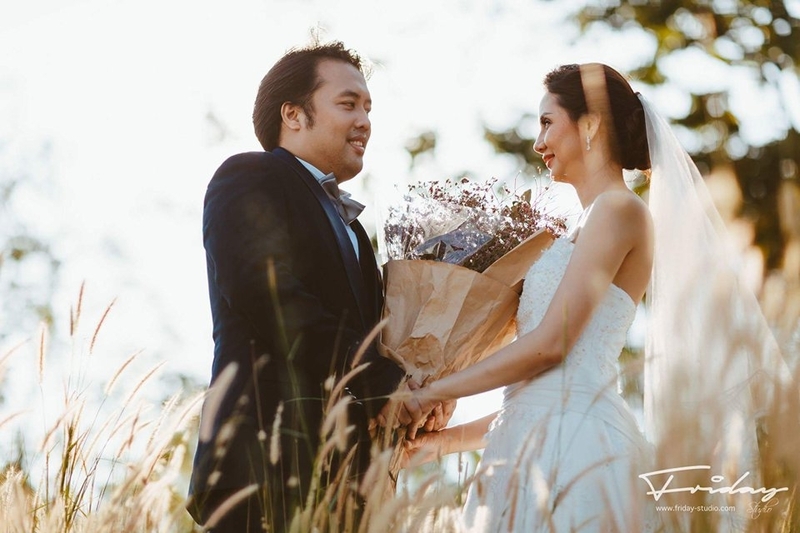 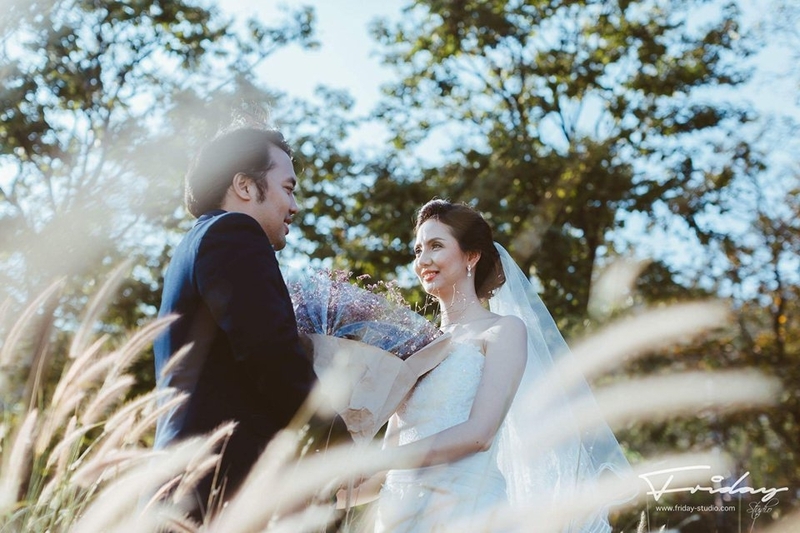 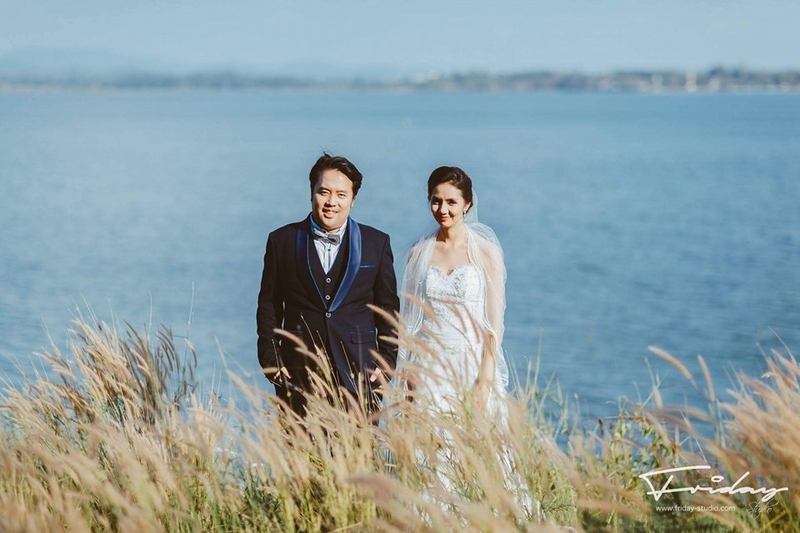 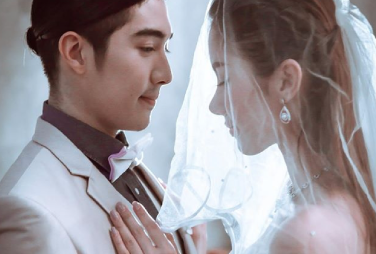 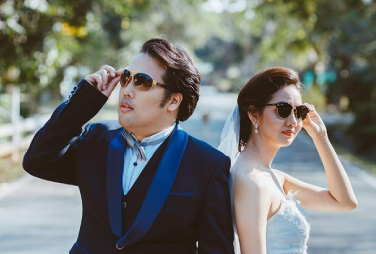 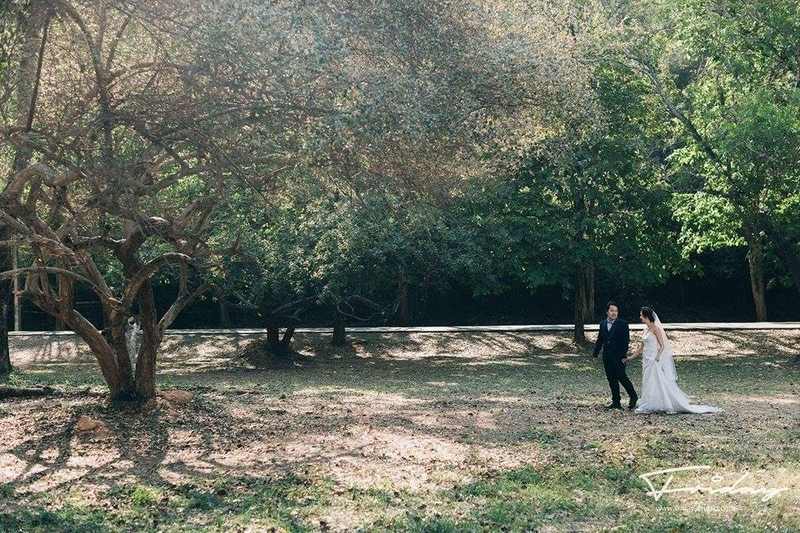 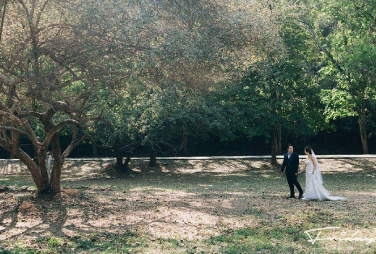 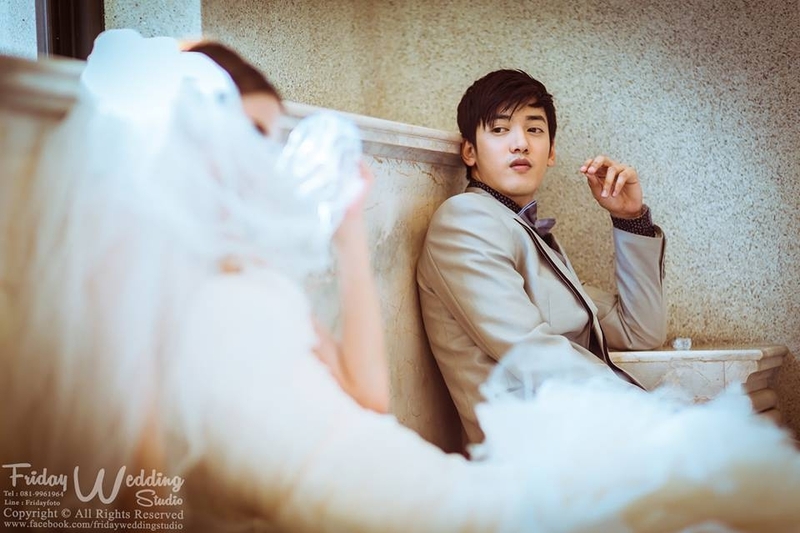 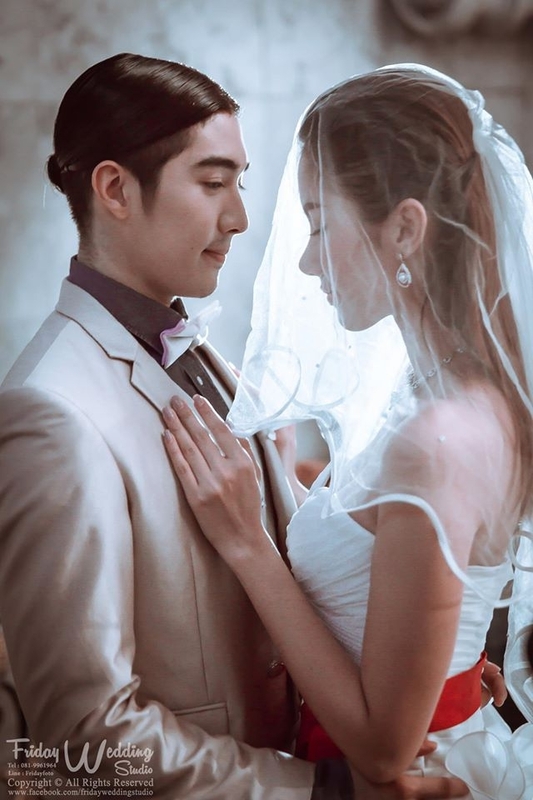 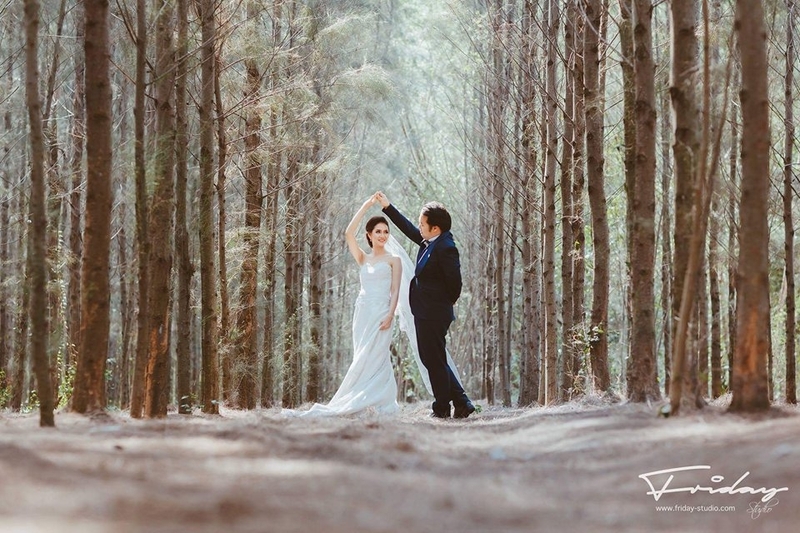 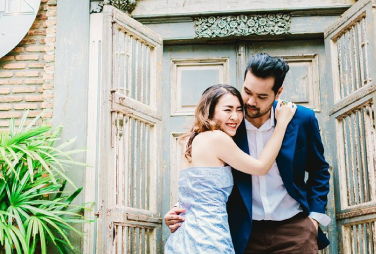 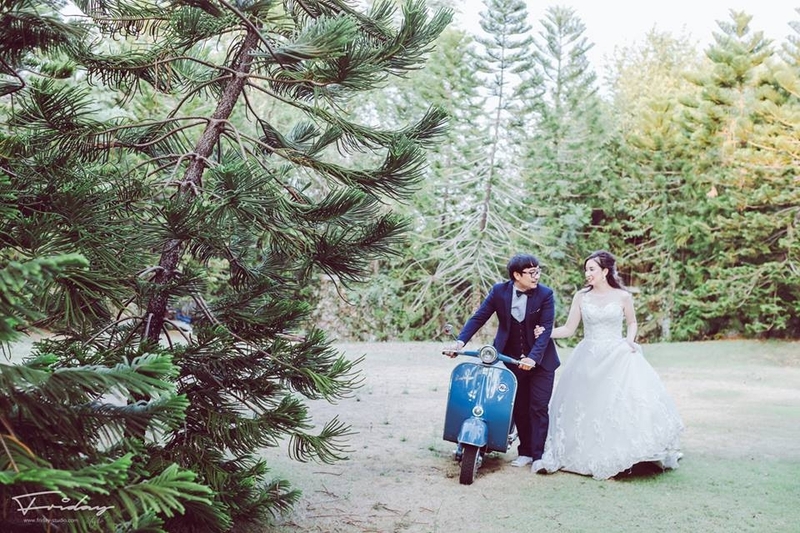 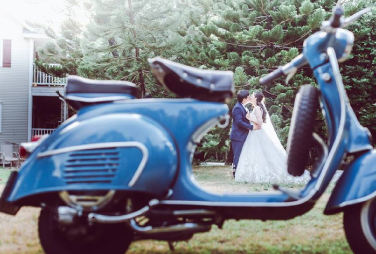 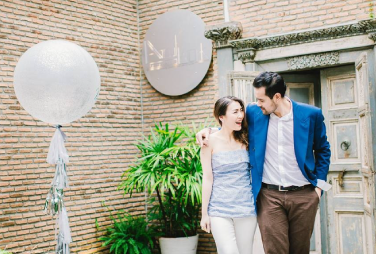 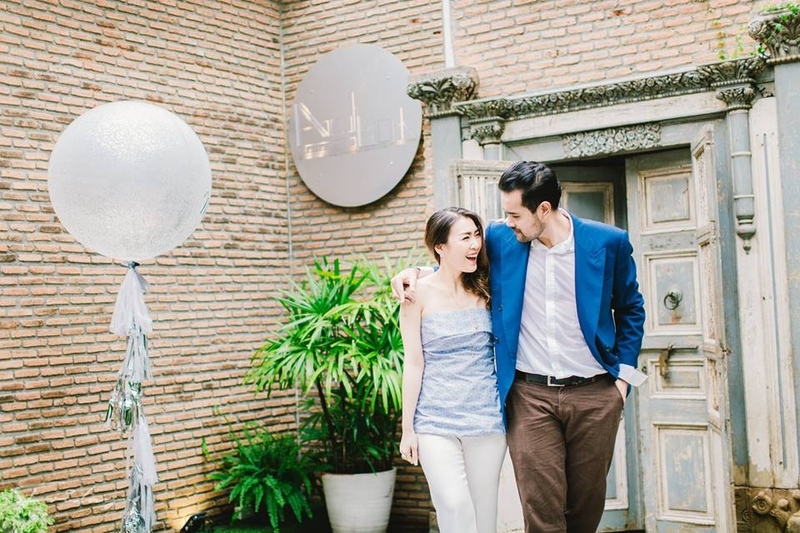 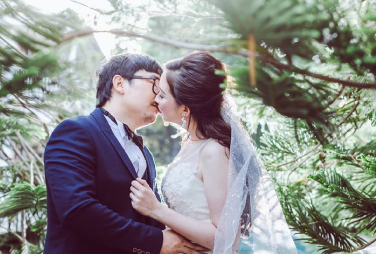 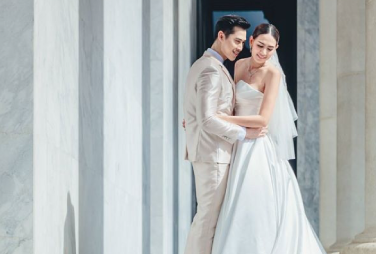 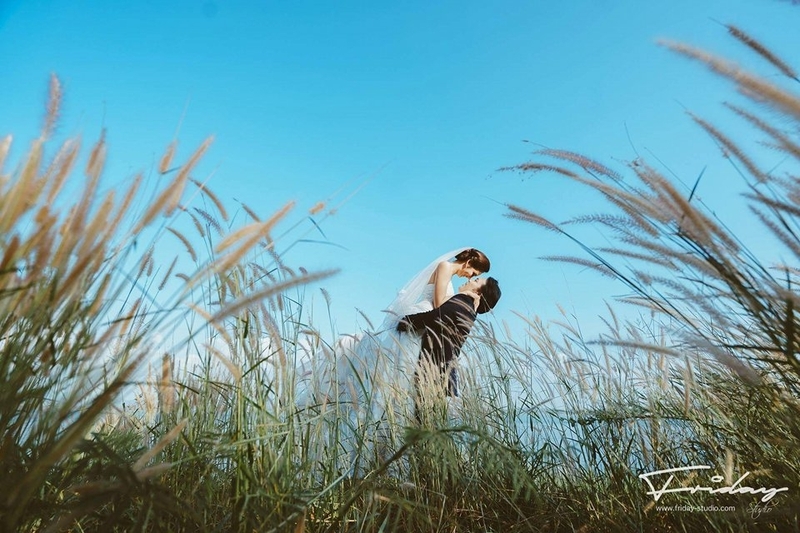 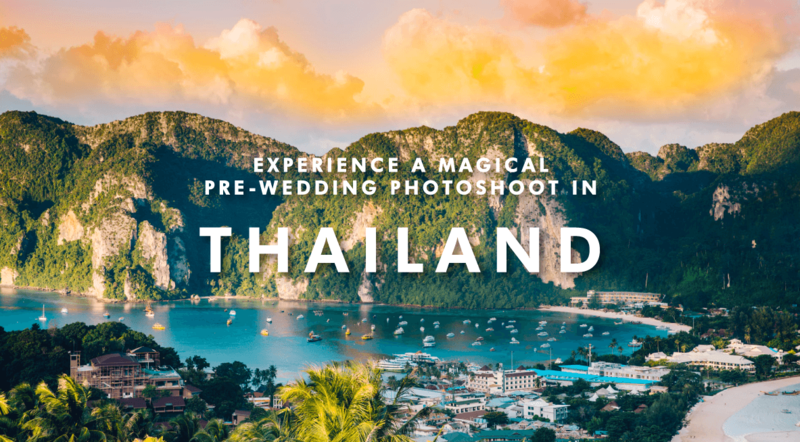 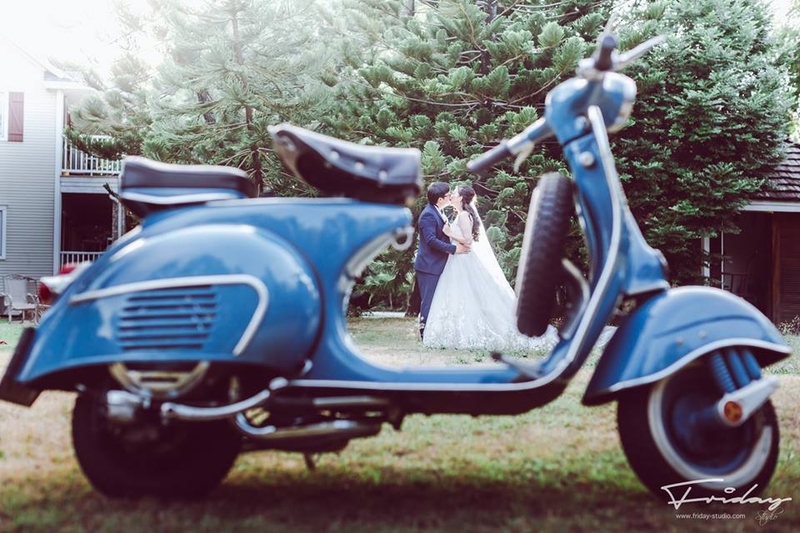 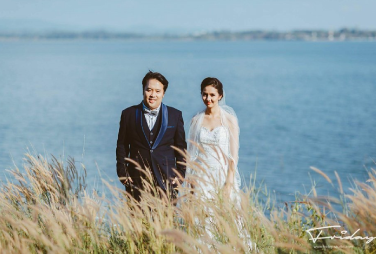 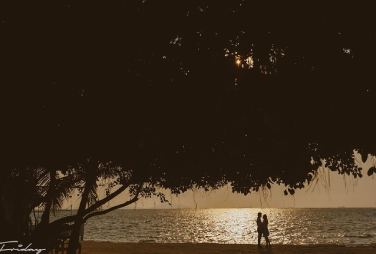 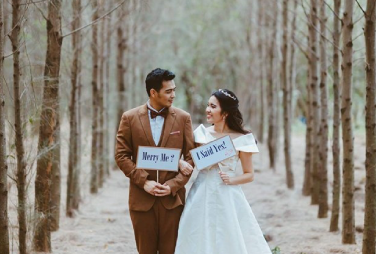 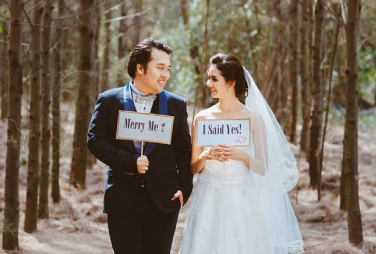 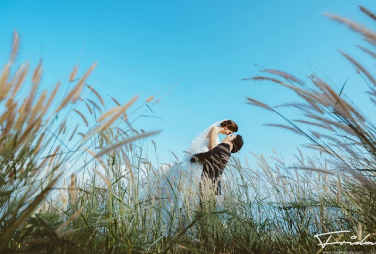 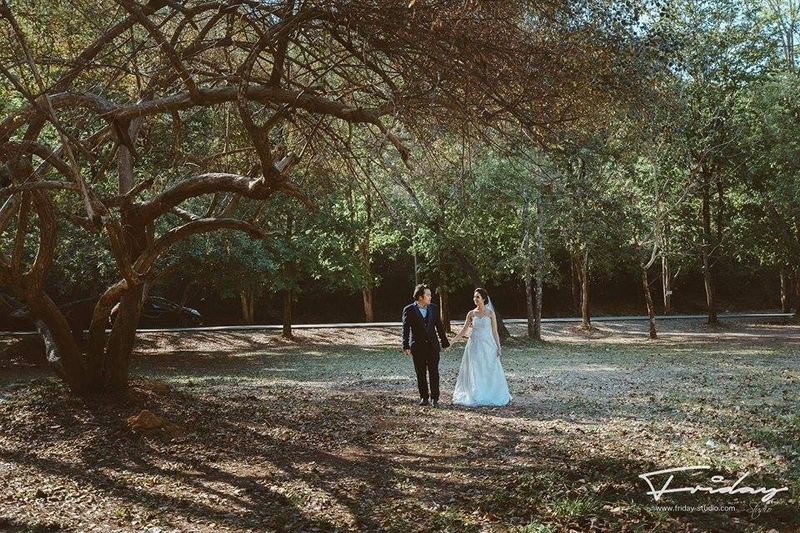 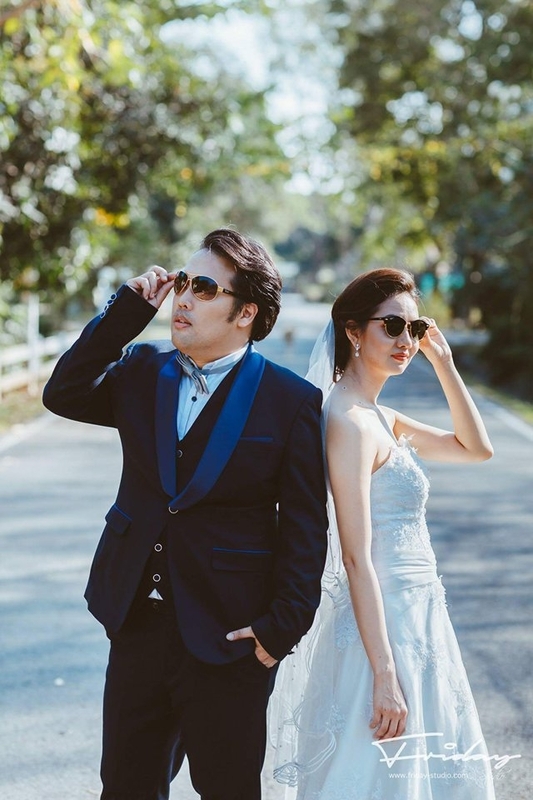 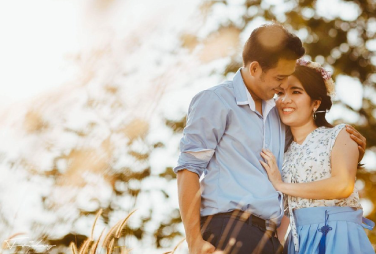 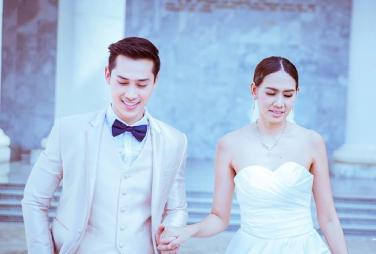 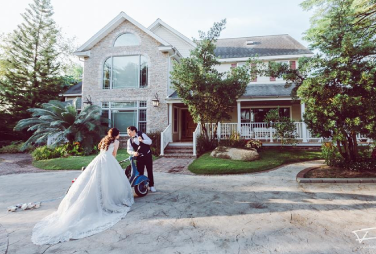 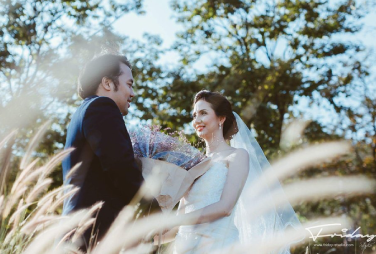 WELL, YOUR DREAM CAN FINALLY COME TRUE BECAUSE WE ARE SENDING YOU TO THAILAND, THE MOST MAGICAL PLACE TO GET YOUR LOVE STORY CAPTURED BY THE BEST PHOTOGRAPHER IN THAILAND. 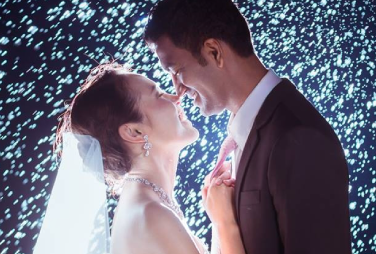 EXPERIENCE NEW FEELINGS AND ADVENTURES TO BEGIN A NEW LIFE WITH YOUR SOULMATE. 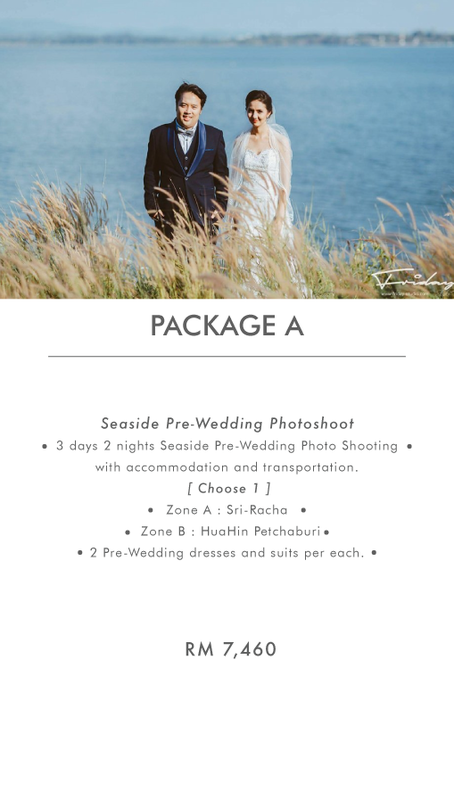 consultation so we can begin telling your story! 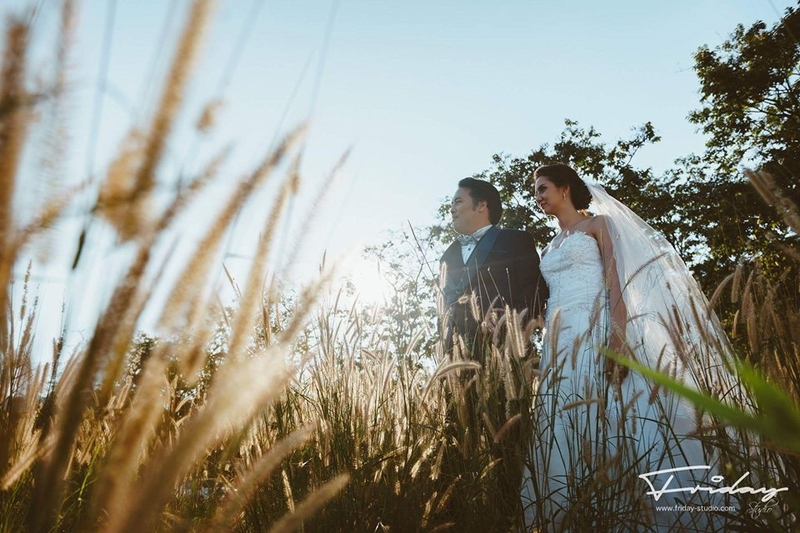 - All photos with light and colour adjusted will to be sent within 30 days after. 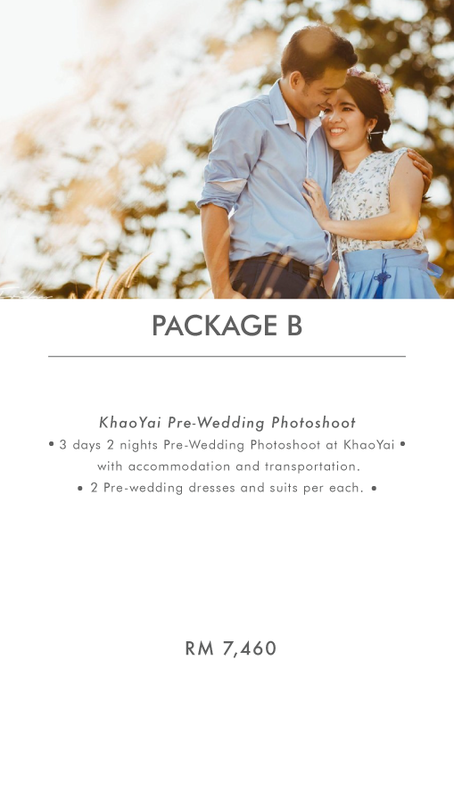 - The accommodation should be follow as the staff provided. 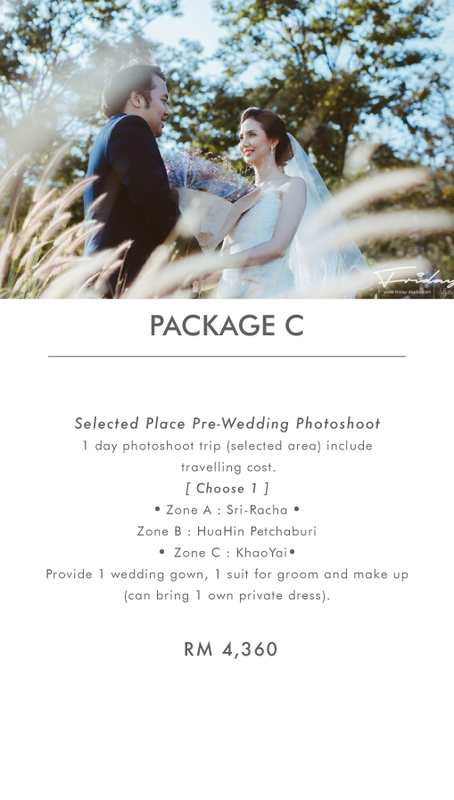 Extra cost will be charge differently.